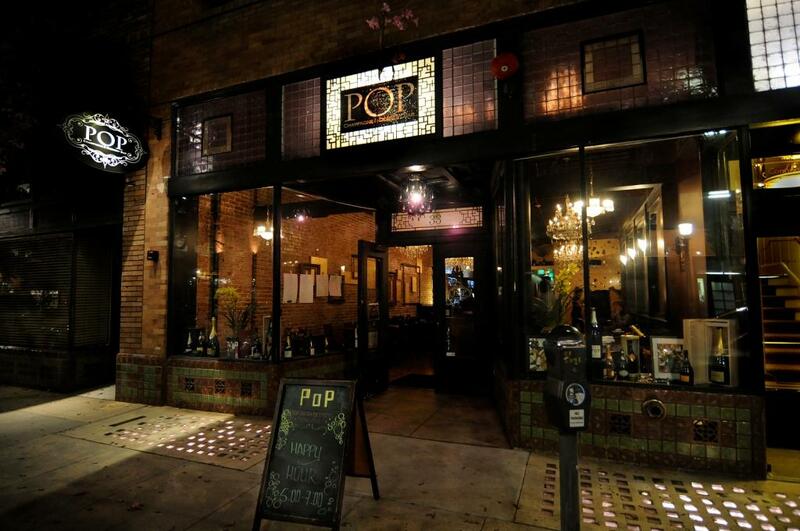 Pops for Champagne is the nation’s most acclaimed champagne bar and one of Chicago’s top night clubs. For more than 30 years, Pops has strived to present an unrivaled champagne list (now at nearly 250 selections), as well as a complete bar selection, live music, and a seasonal menu of champagne-friendly small plates and shareable items. Located in the River North entertainment district, Pops attracts local guests, visitors, and business clientele and is considered a perfect locale for social events or after work gatherings. 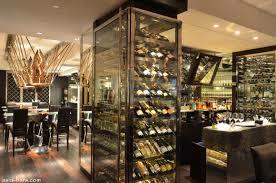 Whatever the occasion, grand or intimate, Pops for Champagne is where Chicago celebrates. Pops for Champagne’s private events have helped Chicago celebrate its business triumphs and personal milestones for more than 30 years, from impressing your clients to celebrating the holidays with co-workers.